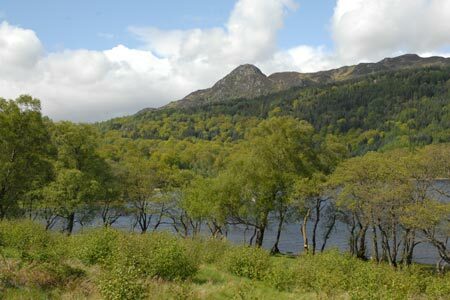 A brilliant short walk in the Trossachs. Don't dismiss this as an easy walk not worth doing. The view from the top of Ban A'an is superb and worth every ounce of energy expended in reaching this wonderful viewpoint.